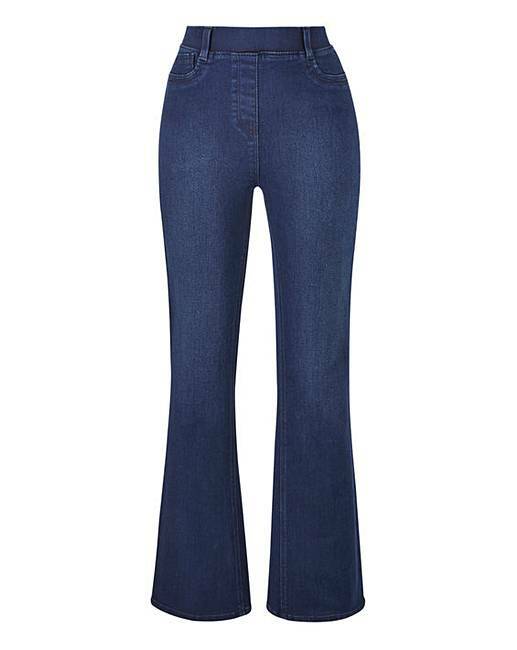 Erin Pull-On Bootcut Jeggings is rated 4.4 out of 5 by 350. Experience ultimate style and comfort as you pull on these gorgeous boot cut jeggings. Designed to look good and feel great, these jeggings come in a choice of four gorgeous colours, and promise to hug your curves in all the right places. 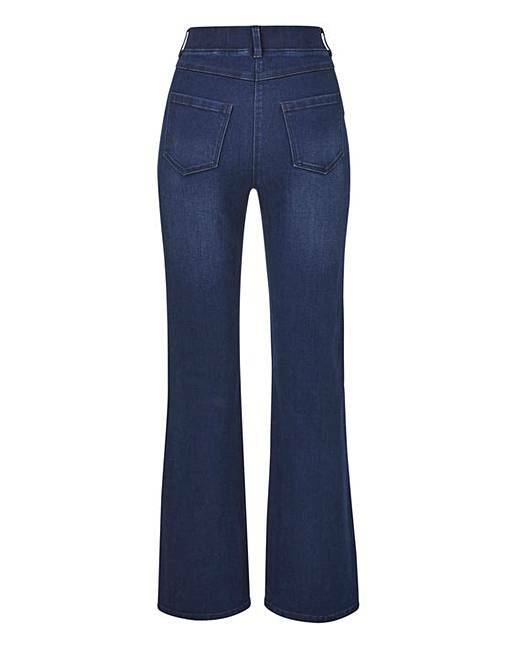 The boot-cut shape flatters your silhouette meanwhile the elasticated waistband ensures maximum comfort. A staple in your spring/summer wardrobe. Pair with your favourite heels and blouse for a timelessly chic look. Rated 5 out of 5 by Kitty 59 from So comfortable! I have bought quite a few pairs of these now, they are the most comfortable item in my wardrobe, they can be dressed up or down, love that they have belt loops. Love them. Rated 3 out of 5 by Suzie89 from Too big Tried them on and they were a size too big, I'm 5"10 and the long length was about an inch too long. Soft material which is a shame. Rated 5 out of 5 by Seagull1977 from So comfortable it's ridiculous. I have purchased several of these now in black and indigo-they are brilliant. 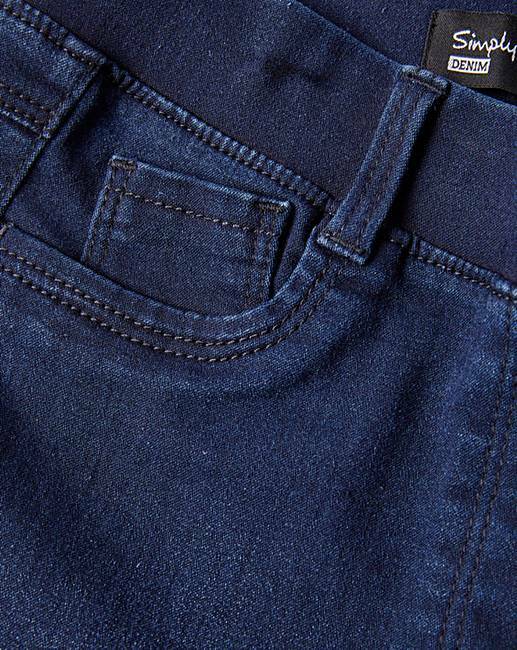 Look like jeans but no button digging in your belly, and no heavy denim to deal with. Wash great, and dry quickly. Just bought another pair! Rated 5 out of 5 by Emilyob from Great fit This is my second pair. They are great for and so comfy.